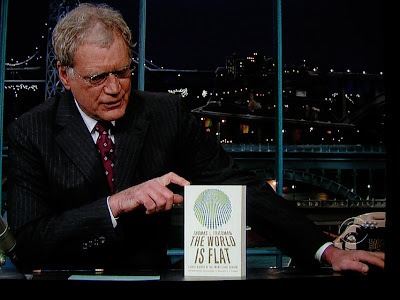 Thomas Friedman was just on Late Show with David Letterman and David held up my book cover. Nice. 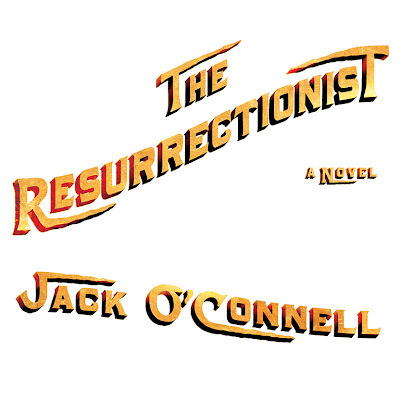 Part classic noir thriller, part mind-bending fantasy, The Resurrectionist is a wild ride into a territory where nothing is as it appears. 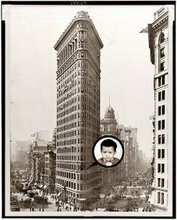 It is the story of Sweeney, a druggist by trade, and his son, Danny, the victim of an accident that has left him in a persistent coma. Hoping for a miracle, they have come to the forbidding, fortresslike Peck Clinic, whose doctors claim to have “resurrected” other patients who were lost in the void. 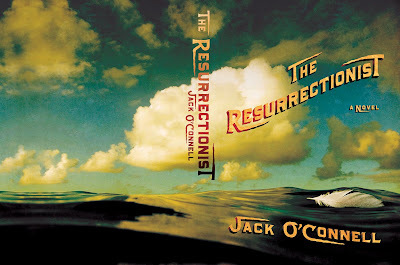 What Sweeney comes to realize, however, is that the real cure for his son’s condition may lie in Limbo, a fantasy comic book world into which his son had been drawn at the time of his accident. Plunged into the intrigue that envelops the clinic, Sweeney’s search for answers leads to sinister back alleys, brutal dead ends, and terrifying corners of darkness and mystery. 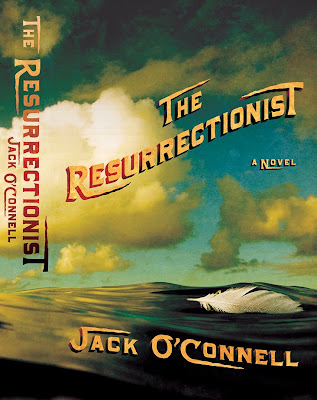 With The Resurrectionist, Jack O’Connell has crafted a breakout thriller that’s mesmerizing, suspenseful, and all-out heart-pounding. Ashraf Ghani, who played a central role in the design and implementation of the post-Taliban settlement in Afghanistan, has been nominated for the job of Secretary General of the United Nations and considered for the job of President of the World Bank. 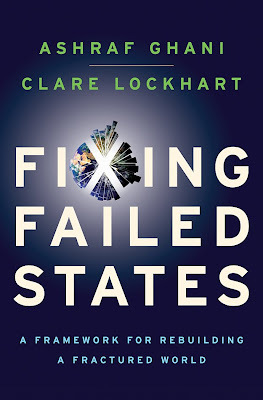 'In Fixing Failed States,' Ghani, along with co-author Clare Lockhart (Director of the Institute for State Effectiveness), argues in that only an integrated state-building approach can heal these failing countries. This job request came to me from an unlikely source. 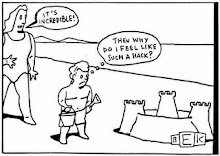 I was hired by the author's agent. 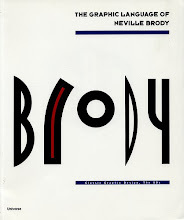 I was sensitive to the fact that it can be tricky and awkward when the publishing house's art department is forced to work with an outside designer. 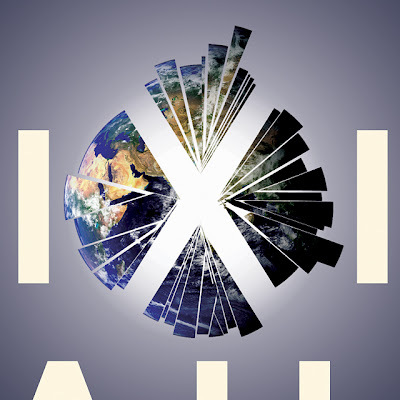 Working on this cover was the very definition too many cooks. I worked directly with both authors and a representative at Oxford who I thought was the Art Director but later found out was the Marketing Director. Despite the tight deadlines, and the logistics of who's seen what version and will I be setting the back ad and flaps and who get what when, it went fairly smoothly and on time. But damn, I didn't have enough time to revise the art so that the globe wasn't kissing the "I". But overall, I liked how this turned out very much.